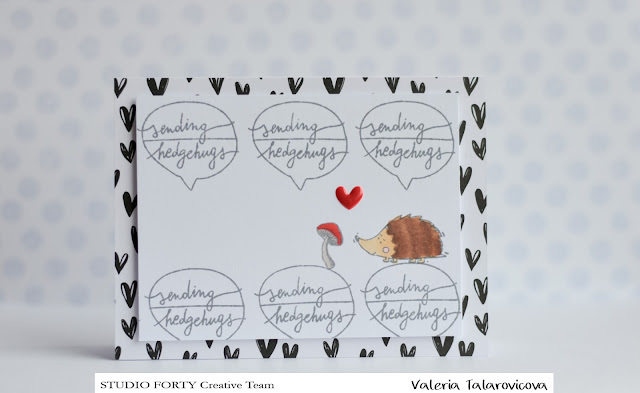 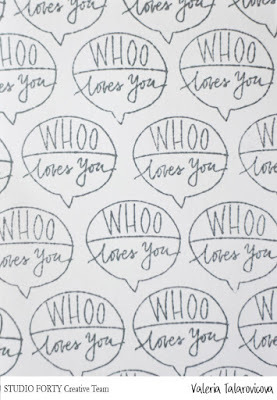 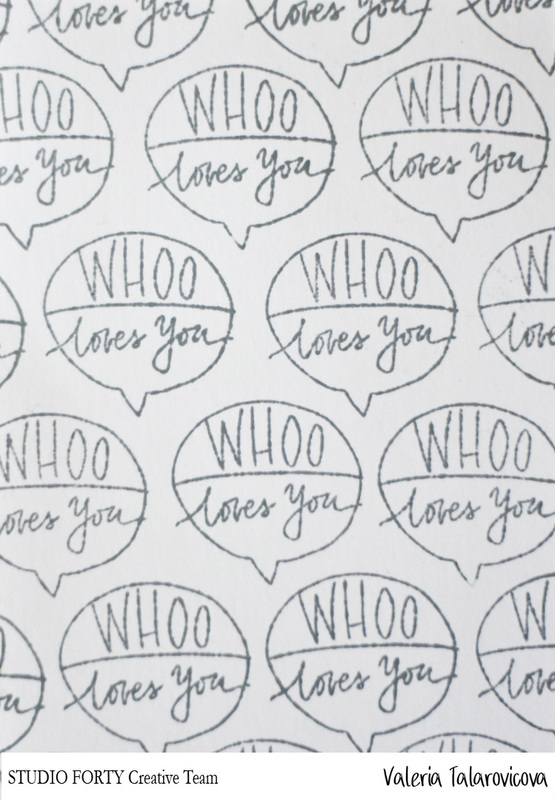 I´d like to share with you again my true and deep love for stamping :-) I will share also several ideas for Valentine´s day cards suitable for the man you love. Clean and simple design loves and needs interesting details. 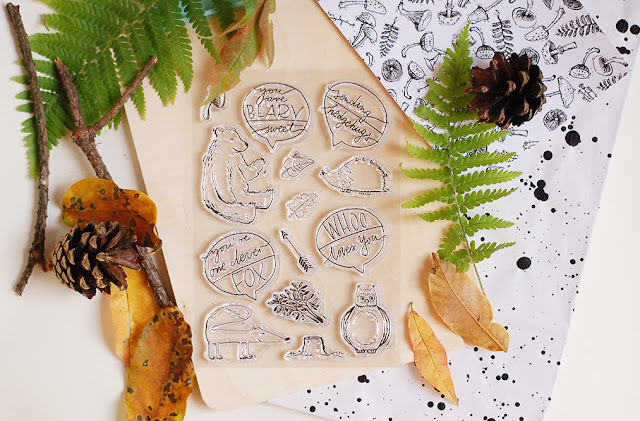 The last design is a little bit more involved. 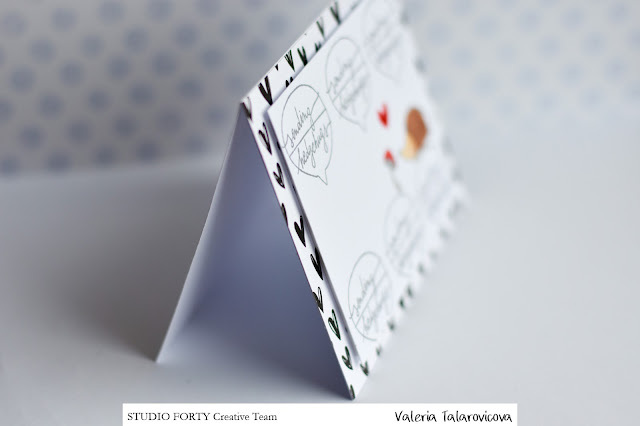 I cut oval shape in the middle of front stamped panel. 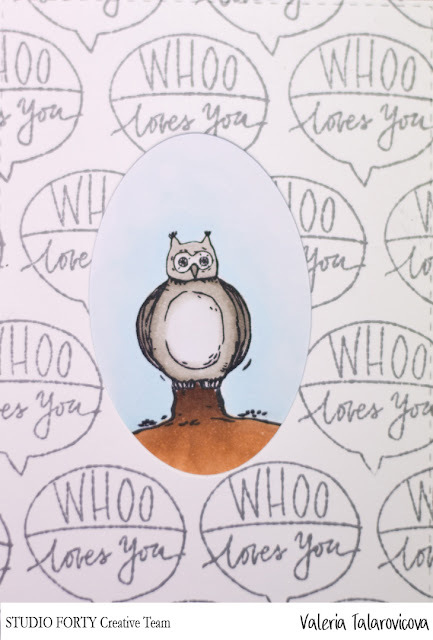 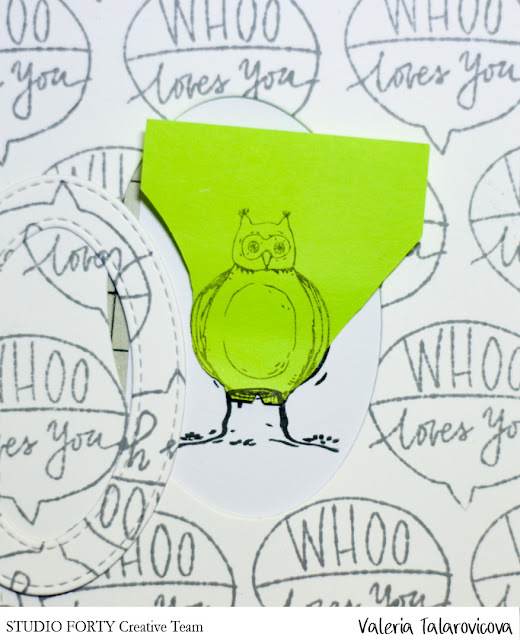 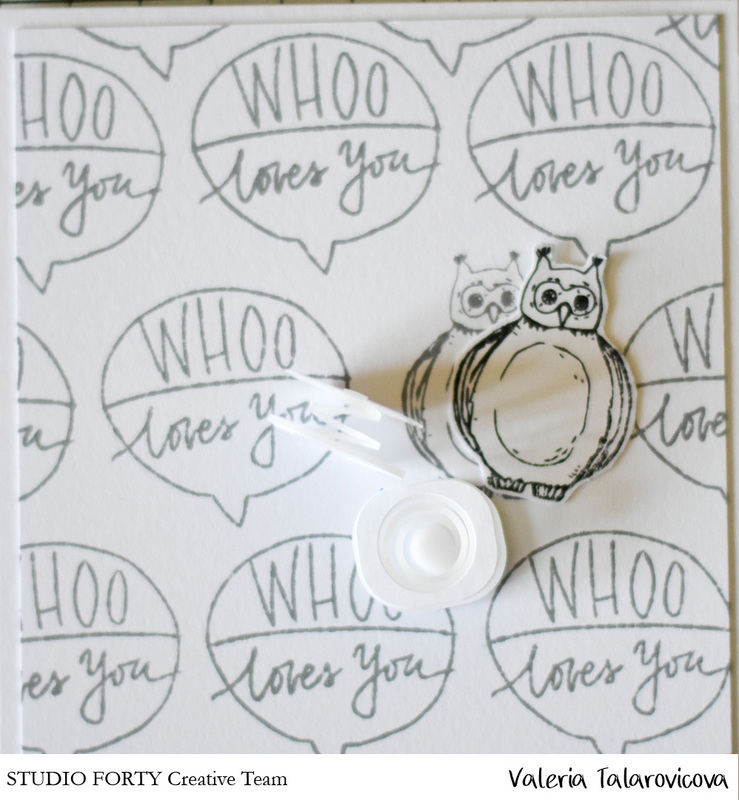 I stamp the owl on a separate piece of cardstock. Used a little bit of masking to stamp the tree trunk under the owl. 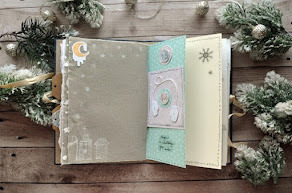 Of course you can always mix and match the images with other great stamp sets you can find in the shop. 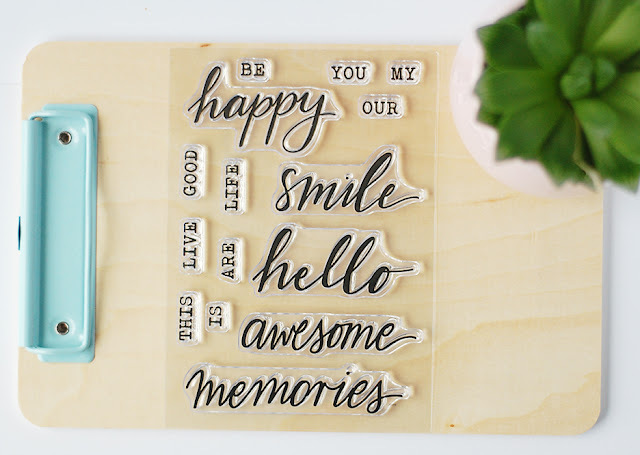 I hope I have given you some inspiration how to use this cute stamp set. Let me know if you like to create Valentine´s cards for your loved ones and write me which one is your favorite. 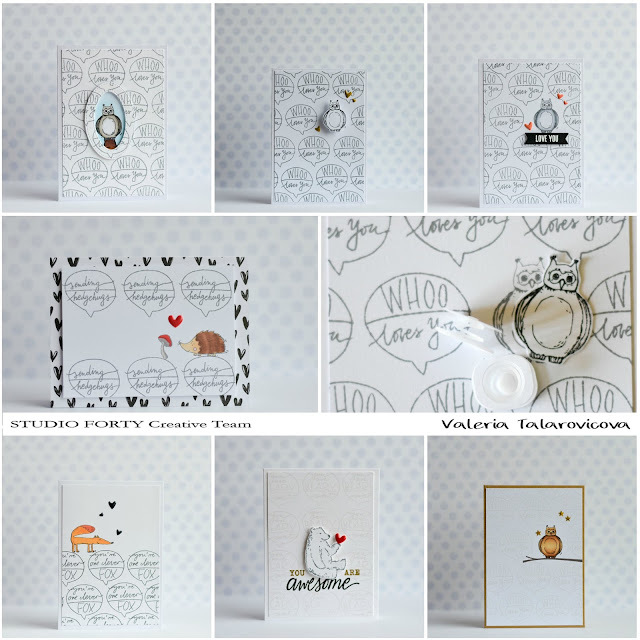 I´m always curios.